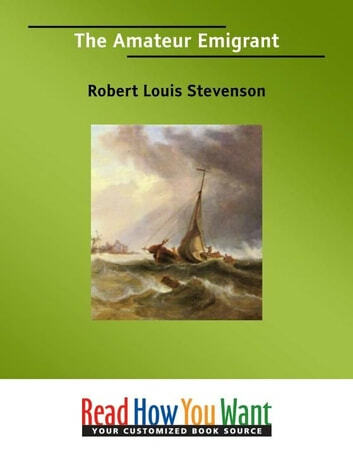 The Amateur Emigrant is a remarkable account of Stevenson&apos;s nautical journey from Scotland to California. He has vividly sketched the hazards of racial and social class distinction in British and American societies. The work is a testament to his keen insight and perception. A true classic itinerary!